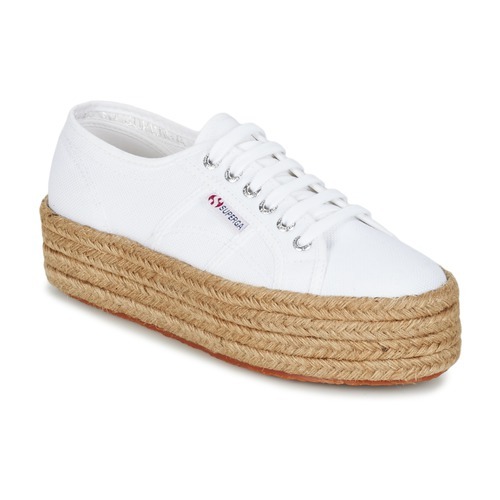 Superga are always coming up with new designs! 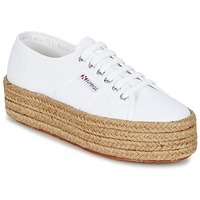 With their upper and white colour, they can easily be worn every day. The 2790 Cotrope W features a fabric lining and a rubber outer sole. A design that will appeal to all trainer fans.